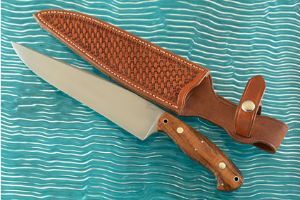 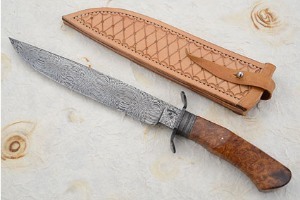 Damascus Butcher with Mammoth Ivory and Basketweave Damascus by Mardi Meshejian, J.S. 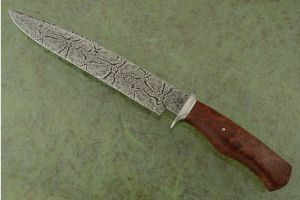 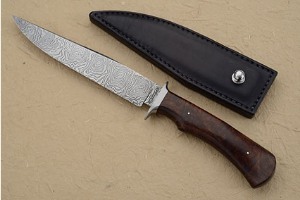 Explosion Damascus Bowie with Red Morrel Burl by Keith Fludder, J.S. 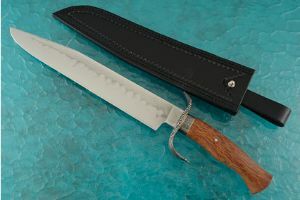 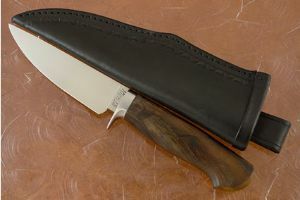 Hamon Hunter with Bigleaf Maple by Keith Fludder, J.S. 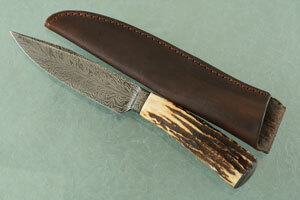 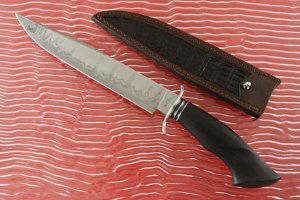 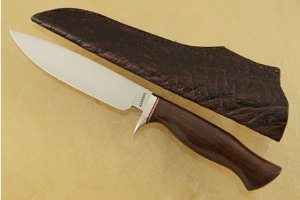 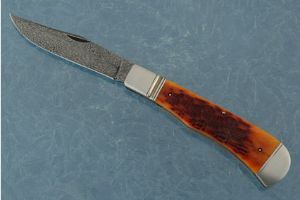 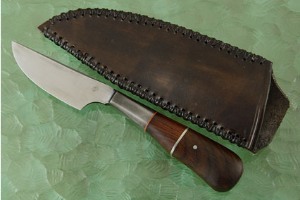 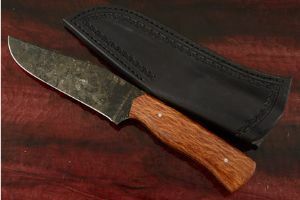 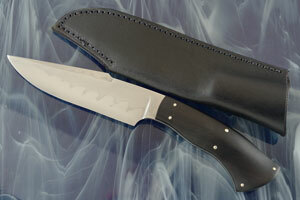 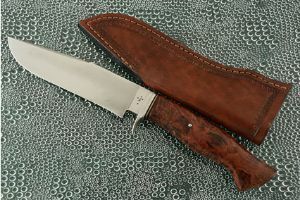 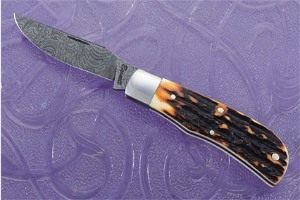 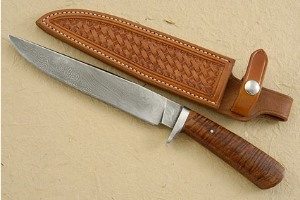 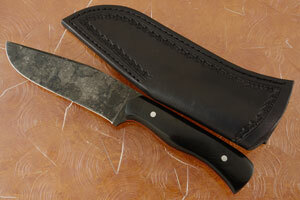 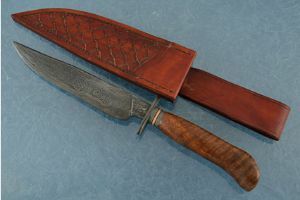 Raised Clip Point Hamon Hunter with African Blackwood by Shawn Ellis, J.S. 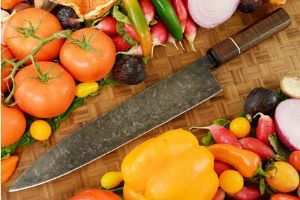 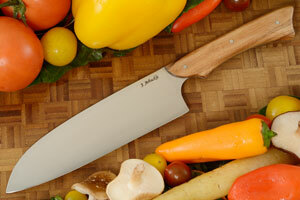 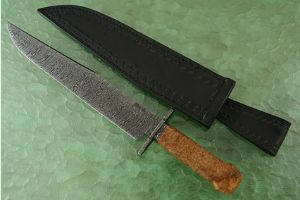 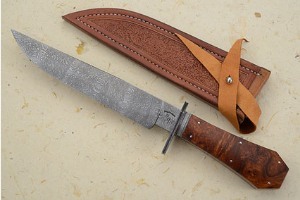 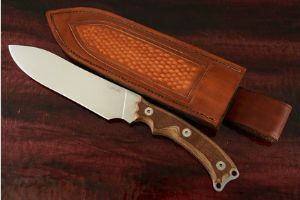 San Mai Bowie with Blackwood by Shawn Ellis, J.S. 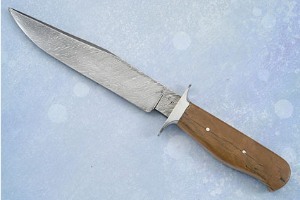 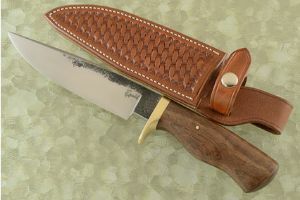 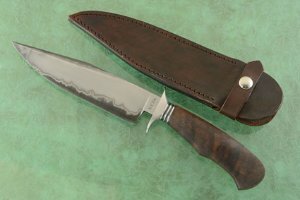 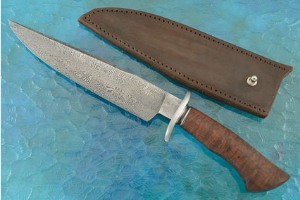 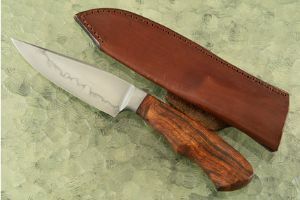 San Mai Bowie with Walnut by Shawn Ellis, J.S. 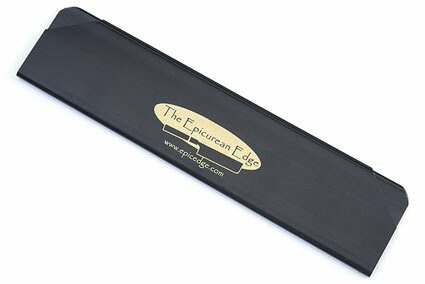 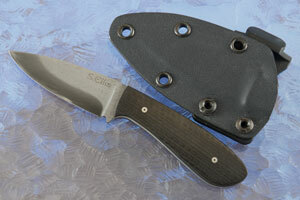 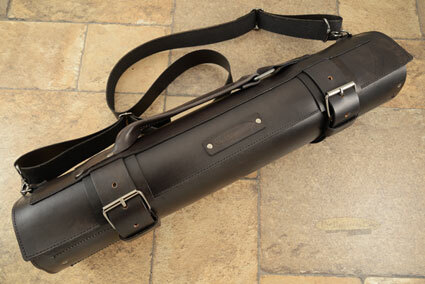 Tactical Utility with Carbon Fiber by Shawn Ellis, J.S. 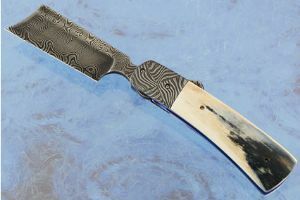 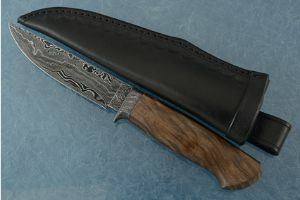 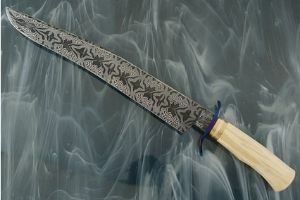 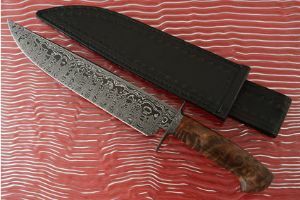 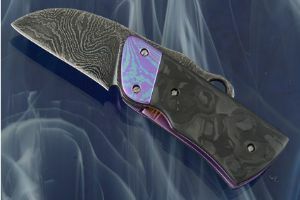 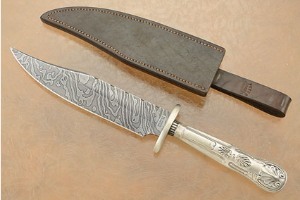 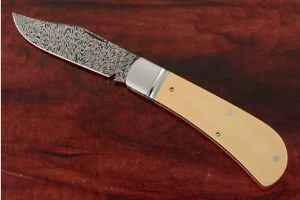 Troublemaker with Marbled Carbon Fiber and Damascus by Mardi Meshejian, J.S. 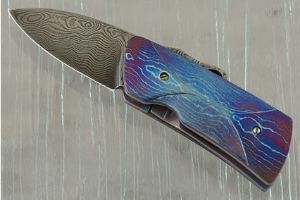 Troublemaker with Titanium Damascus by Mardi Meshejian, J.S. 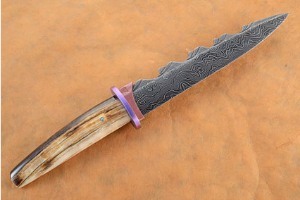 Wolf's Tooth Damascus Bowie with Redwood Burl by Andre Klen, J.S. 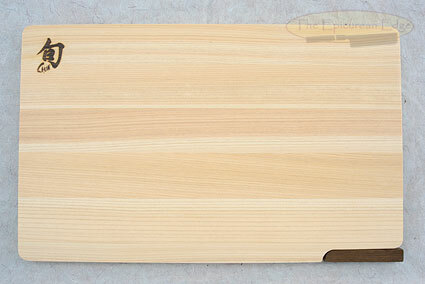 0.953125 0.828125 953.125 828.125 Products Display completed. 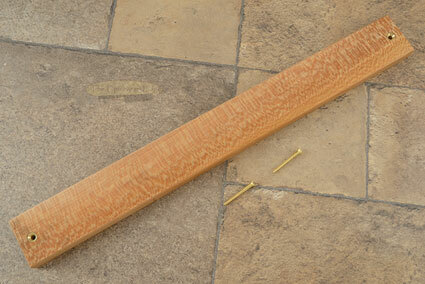 0.953125 0 953.125 0 Trailer Started.